For what are you prepared? Most families’ lists would be very short! 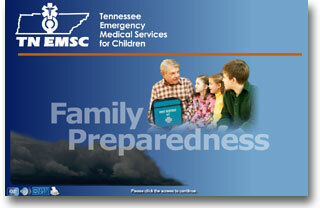 This course will assist you in understanding why a family preparedness plan is vital by walking you through the items needed for your family disaster supply kit. The course will help you recognize the significance of a pre-plan evacuation route and will even identify disaster preparedness concerns for your family pets.